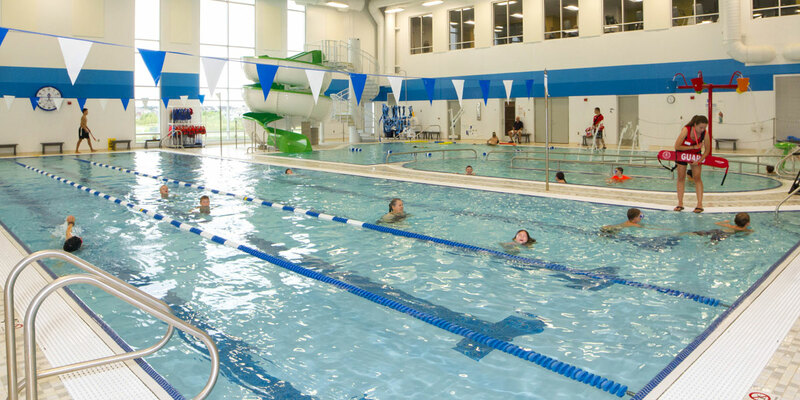 The YMCA Forest Lake in Forest Lake offers group exercise classes weekly, personal training, swim lessons and other great fitness and community building programs. 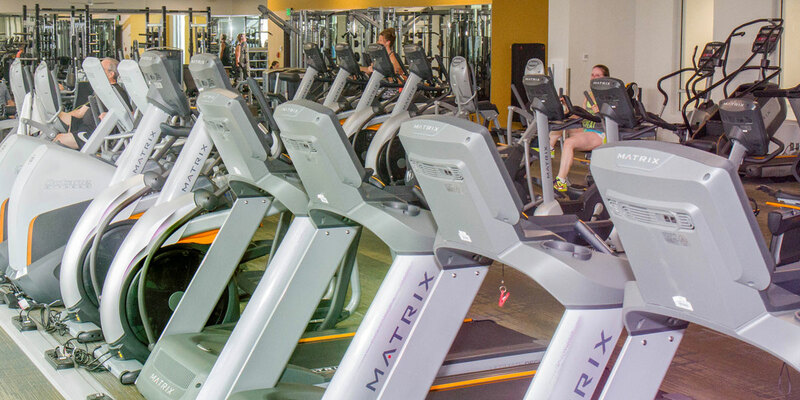 Our facilities include great amenities like a fitness center, gym, aquatics (including an outdoor splash deck, indoor pool, whirlpool and sauna) and much more. Safe, effective lessons for all ages. 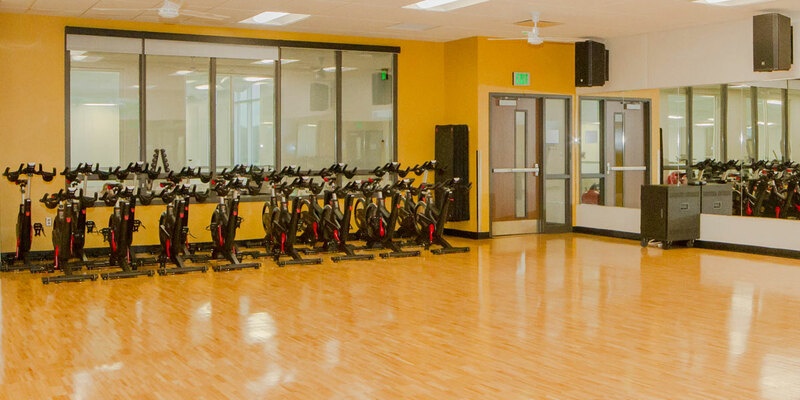 Free drop-in classes for members. Reach your goal with one-to-one or group training.